If you have your house plans, you may build here. Electric meter is set; Water meter is set. A culvert gives access from FM 1844. 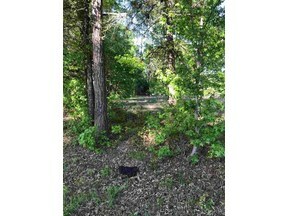 Very nice and largest lot in Oakwood North subdivision; it is part of but outside the Terra Lane subdivision. Front part of lot on FM 1844 is not fenced. Nice trees on the lot. Plat is available; no survey. 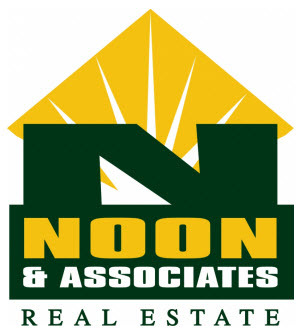 4 ACRE LOT WILL NOT BE DIVIDED.